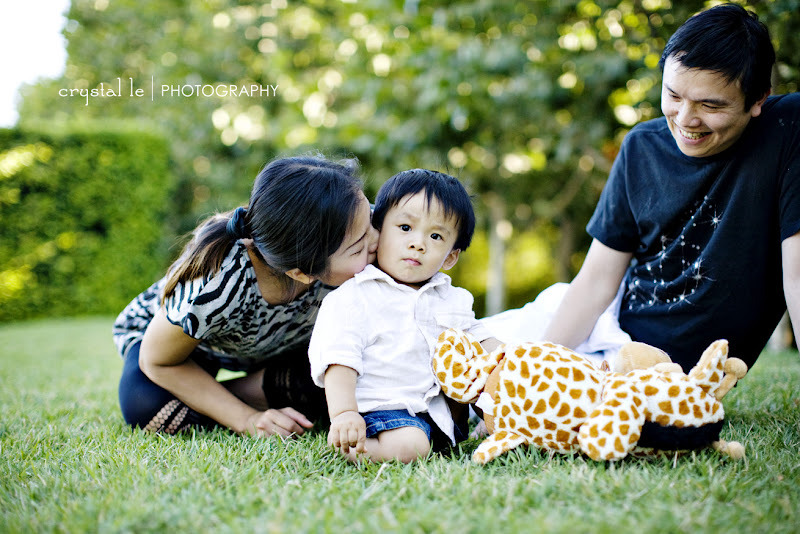 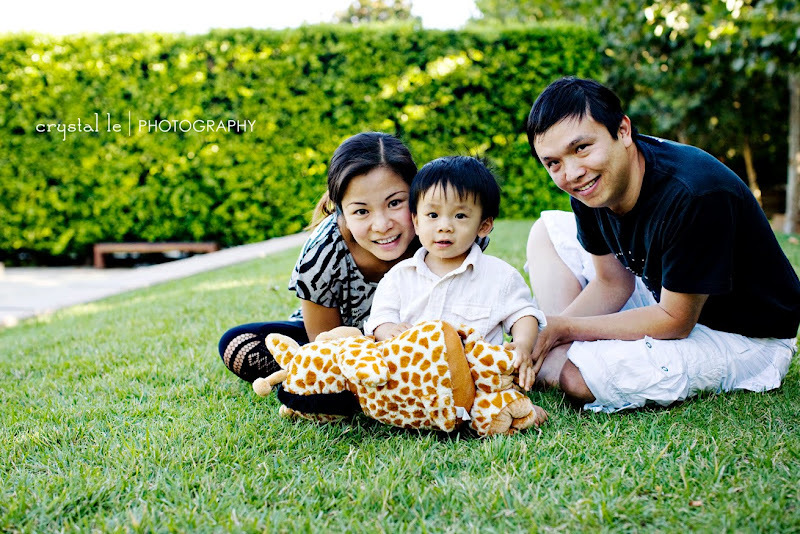 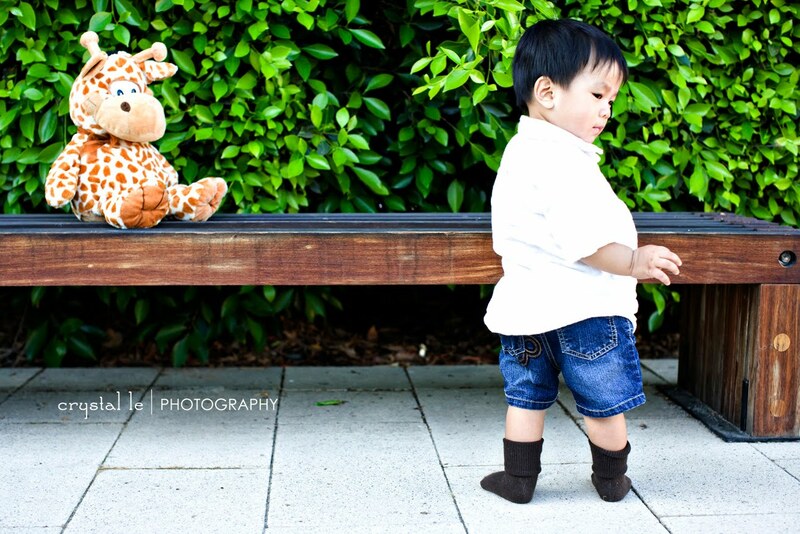 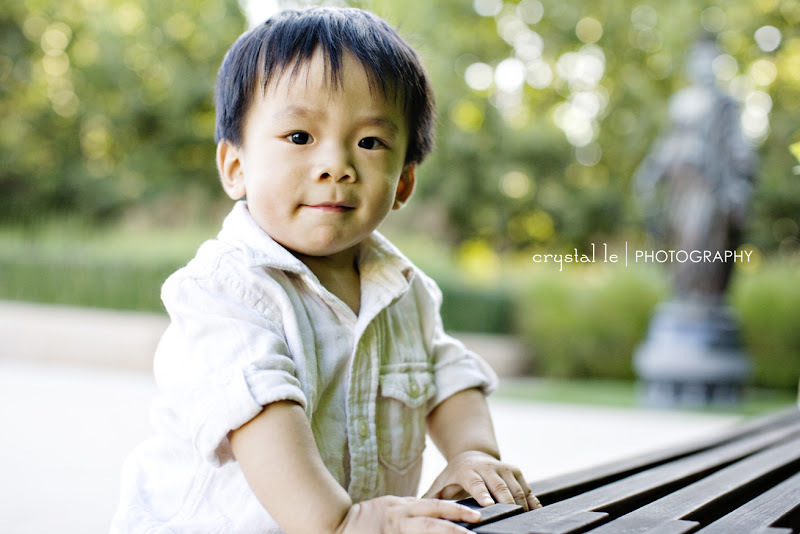 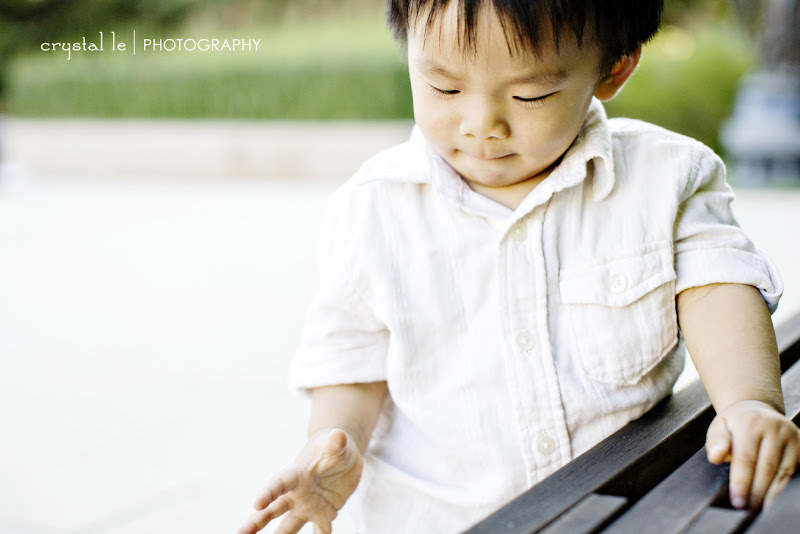 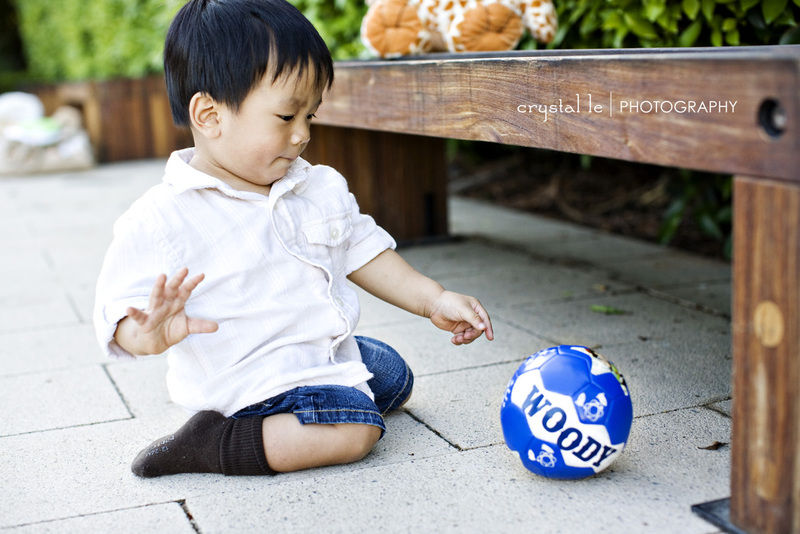 A few months ago, my old classmate from Woodbury asked me to photograph his little boy. 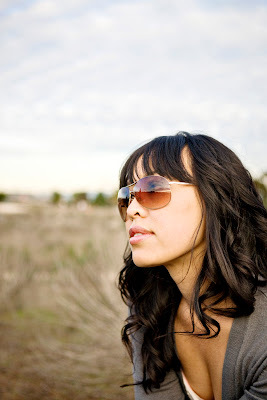 I gladly agreed! 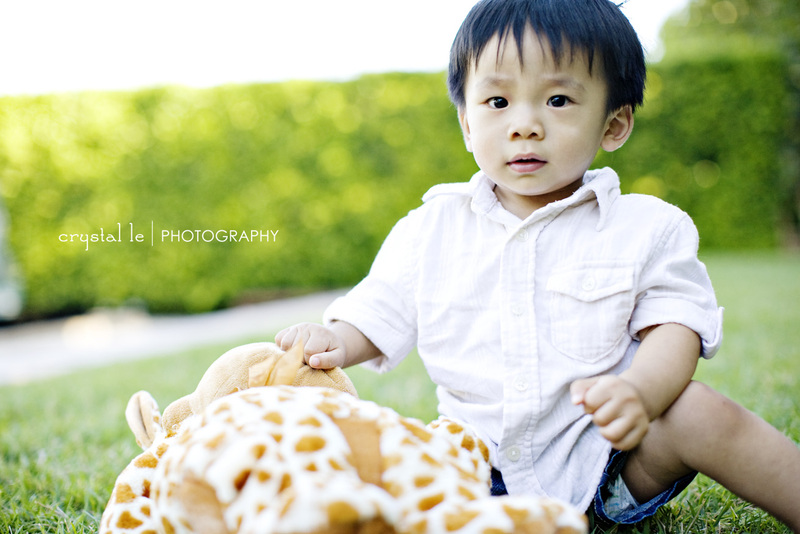 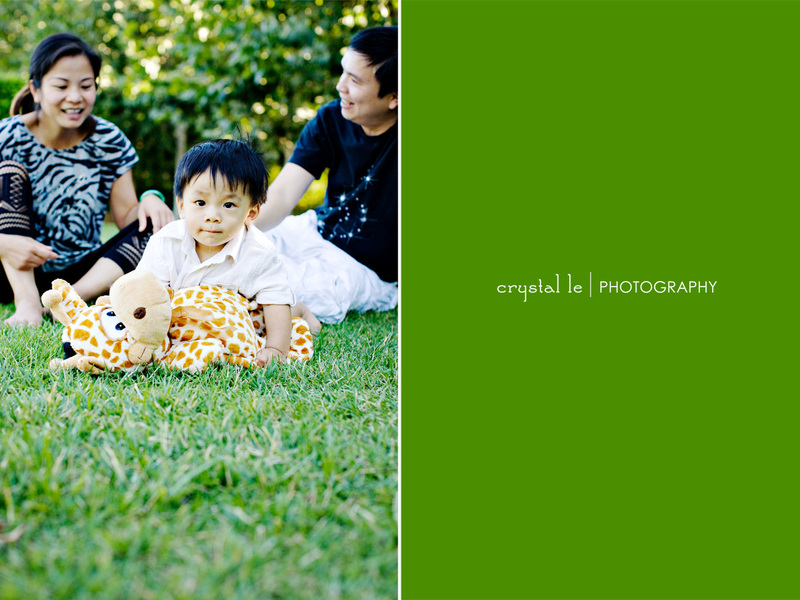 I love photographing kids because you get to see their big personalities.